Twista drops his new single, "It's Yours". 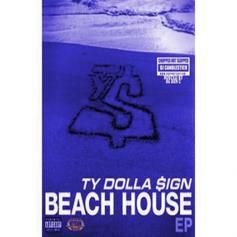 DJ Candlestick and OG Ron C chop (but not slop) Twista's verse on Ty Dolla $ign's, "Work." 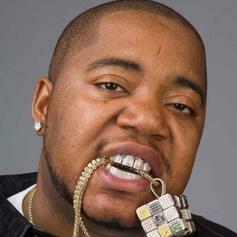 Listen to a new track from Twista, "Ferocious." Peep Attitude's collaboration with Timbaland and Twista, "Stunt." 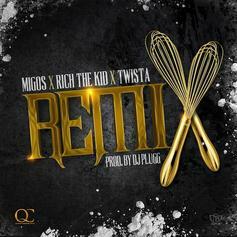 Atlanta trio Migos recruit Rich The Kid & Twista for a song titled "Remix" (which originally leaked in April without Twista). Migos will be performing live tonight in ATL, at the Wesley Chapel Scores sports bar, for an HNHH-sponsored event, so if you're in the area stop by! 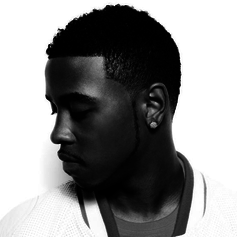 Jeremih decides to add a verse to the Twista & Kells track. 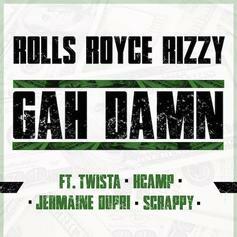 New joint from Chi-town spitta Twista. HNHH Premiere! 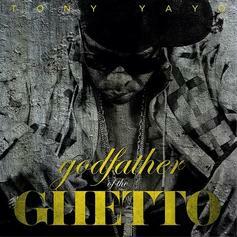 Tony Yayo links up with Twista for his latest release "Girlfriend", off his upcoming mixtape "Godfather Of The Ghetto". 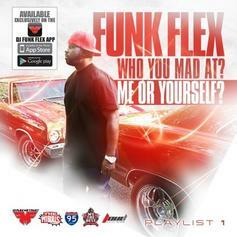 Here's the CDQ of Jeremih and Twista's collabo off Funk Flex's "Who You Mad At? Me Or Yourself?" mixtape, which was released today in CDQ. 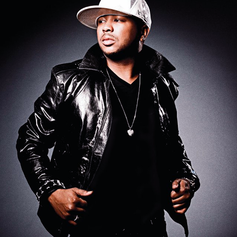 The-Dream originally recruited Twista for a verse on his lead single "IV Play." Although he didn't end up releasing the version with Twista, that version has surfaced today. Check it out and let us know which one was better. "IV Play" is out May 28th. 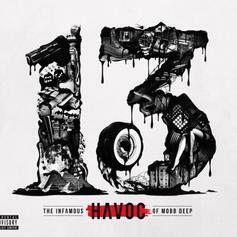 Havoc's new solo effort, "13," is out today. Cop on iTunes! 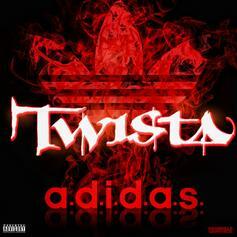 Twista releases his new R. Kelly-featured single "Throwin My Money", off his upcoming album "The Dark Horse". 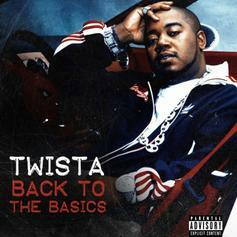 Twista drops off a new offering titled "A.D.I.D.A.S.". Video already shot. 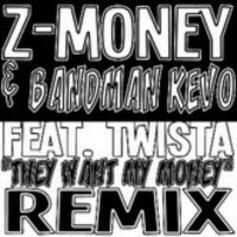 ZMoney enlists Twista for the remix to his banger "Want My Money", featuring Bandman Kevo. 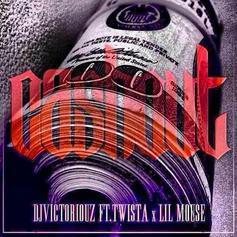 DJ Victoriouz links up with Twista and Lil Mouse for his latest leak "Cash Out". Visual for the track should be dropping in the near future. Production coming from Fade. 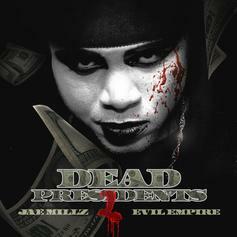 Jae Millz and Twista link up on "Dead Presidents 2" out now! 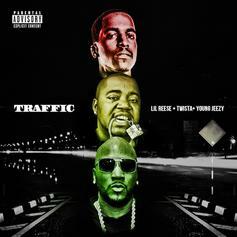 Lil Reese grabs Young Jeezy and Twista for the remix to his Young Chop-produced "Traffic" record. Better than the original? 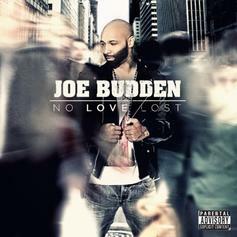 A big new track from Joe Budden's “No Love Lost” LP ft. Fabolous, Twista and Tank. 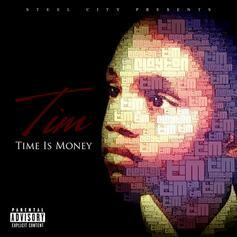 His latest project drops February 5th.